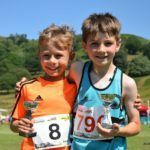 We were delighted to present the trophies recently to the winners of a new race at Ambleside Sports…for runners under the age of nine! 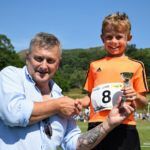 When we came on board to sponsor the newest event at our oldest and most famous Lakeland traditional sports we had no idea how popular it was going to be. 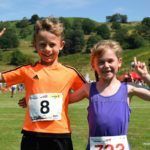 The junior races have always attracted big entries, thanks to the efforts of the local club Ambleside AC, the local primary schools in Ambleside and Grasmere, and the British Open Fell Running Association. 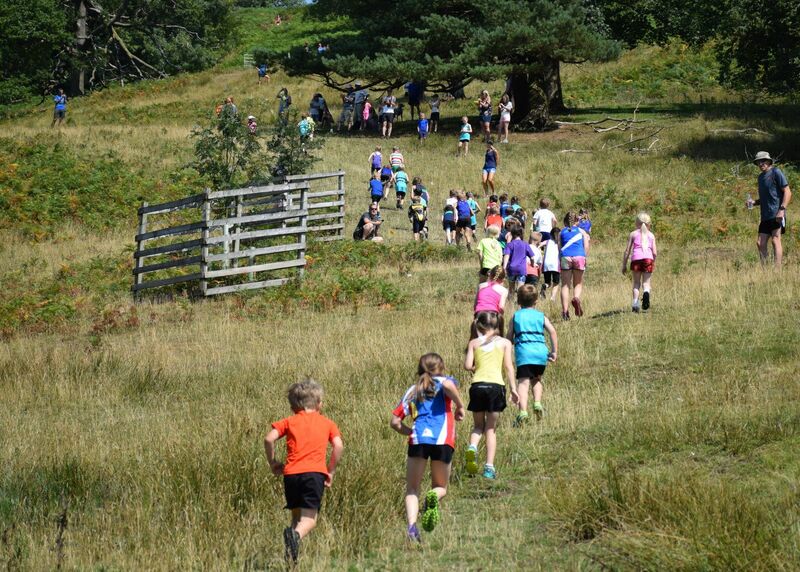 So when there was a request to include an even younger age category, we hoped that there would be enough runners turn up on the day to make it happen. And what did happen was an astonishing turnout of 40 youngsters whose enthusiasm for charging quickly up a steep and rocky hillside on a very hot day had the huge crowds cheering. 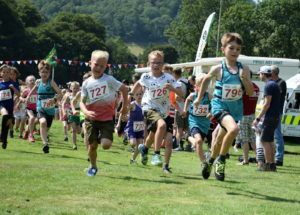 One of the parents told us they were very grateful for the lower age category because it gave the younger runners a chance of a prize because they couldn’t compete equally in the older category. 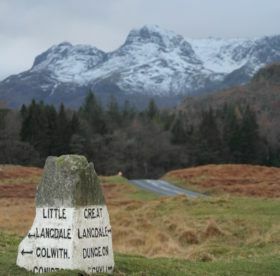 The first three boys were Jamie Dent, Josef Tancrel and Cooper Wadsworth, with Tom Ashworth in 8th place the first Ambleside runner. 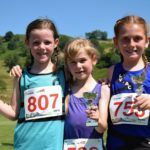 The first three girls were Isla Ball, Lucy Bell and Isla Jebb. 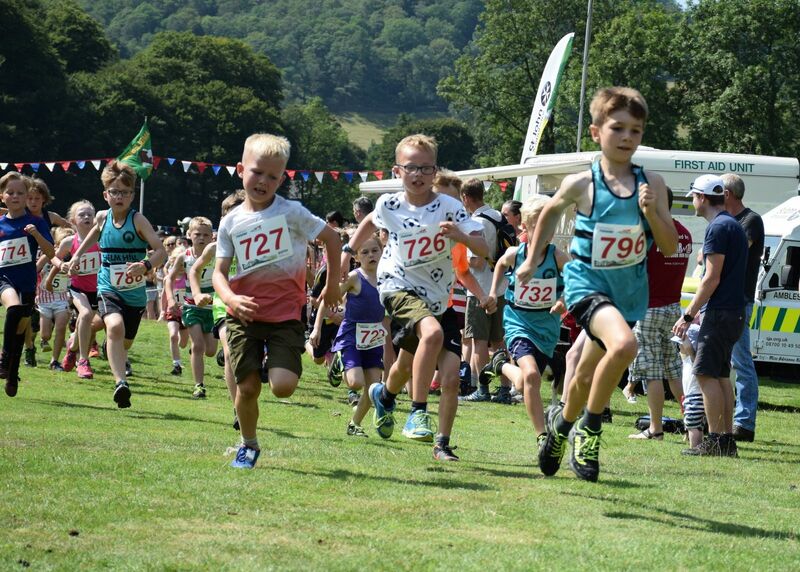 Our manager Nick was there to hand over the trophies, and we look forward to another exciting race day next summer. 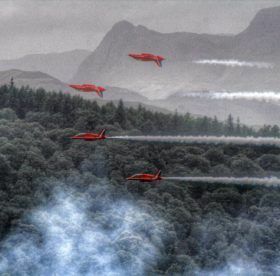 Many thanks to Dave Woodhead for the photos. 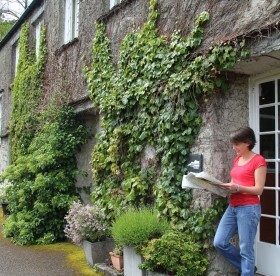 "Lovely welcoming Hostel in beautiful surroundings"